RBC Bluesfest Be In The Band is BACK! Tuition for this incredible 12 week program is only $125! 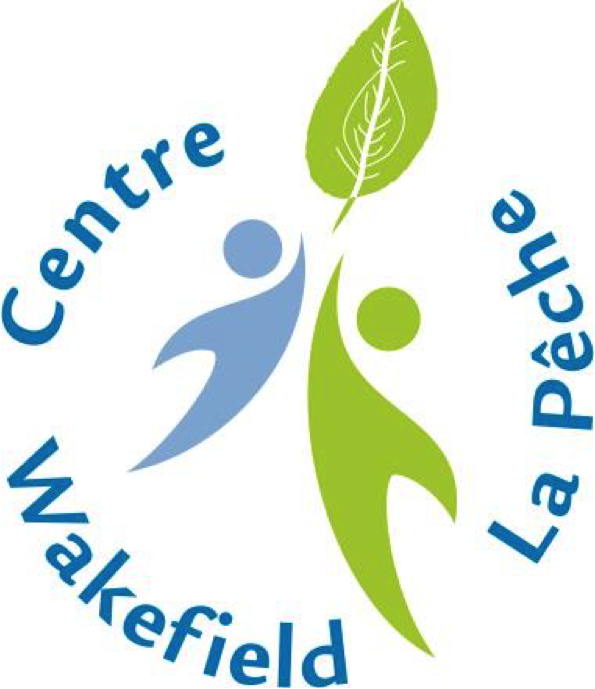 Saturday April 6 at 12am in the Lounge at Centre Wakefield La Pêche.